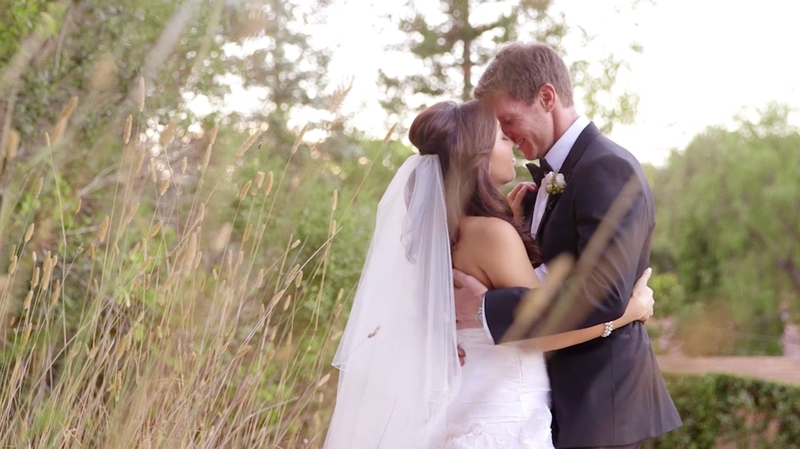 Monica and Rich celebrated their intimate wedding at Monica's family home in Atherton, CA. It was so special to be at her childhood home with their family and friends and capture this special day. Crystal Lequang of Amazae Special Events, did spectacular job transforming the backyard and tennis court into a glamorous reception, with stunning florals by Nicole Ha. Photographed by the talented Augie Chang who we always have great time working with.